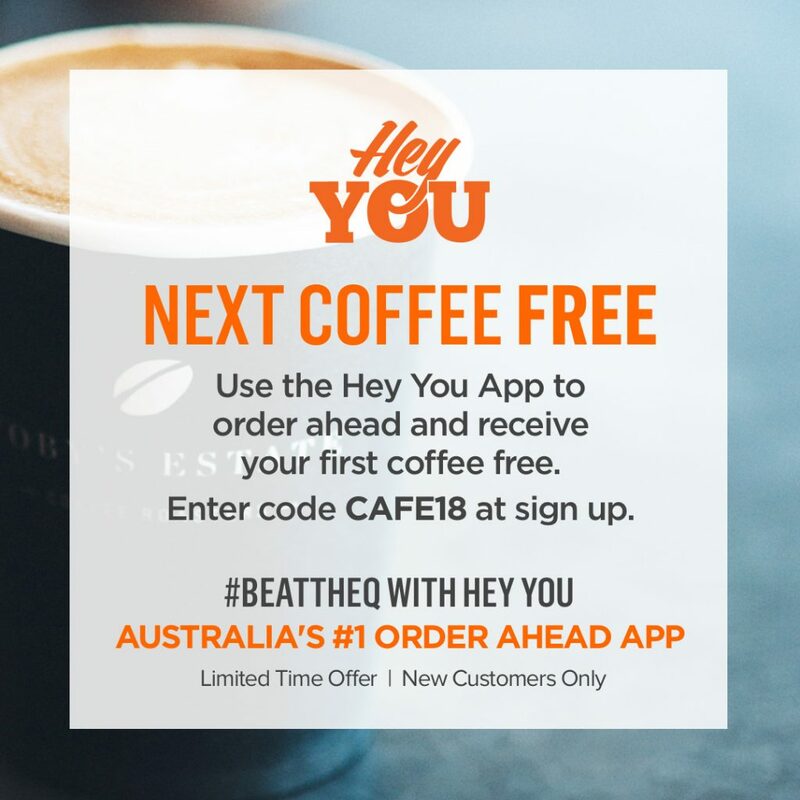 Blond at the CYCA has partnered with Hey You! Struggling to find loose change for your coffee and running short of time before your next meeting? Order your favourite coffee ahead of time on line and it will be waiting for you at the CYCA Bistro for collection. Whilst the Cruising Yacht Club of Australia is undergoing exciting new renovations, the Bistro and temporary Clubhouse are available for social functions.